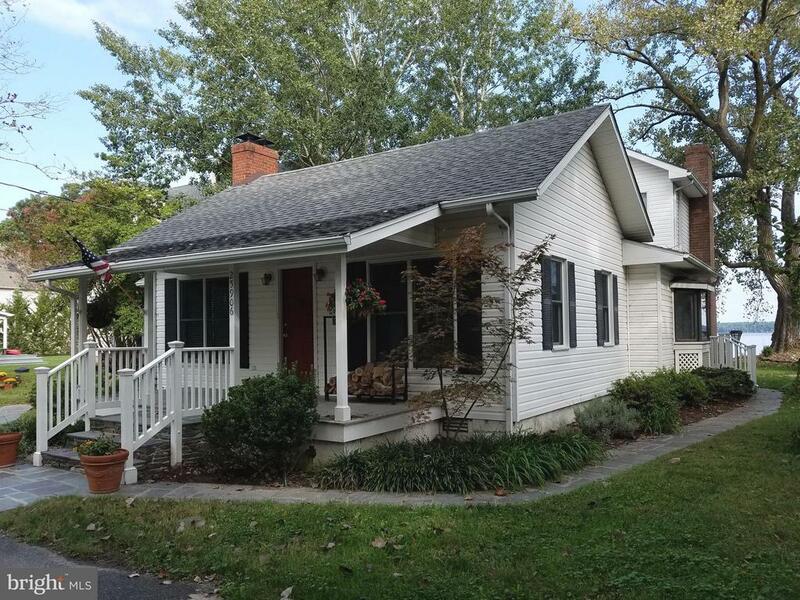 All Newcomb homes currently listed for sale in Newcomb as of 04/23/2019 are shown below. You can change the search criteria at any time by pressing the 'Change Search' button below. If you have any questions or you would like more information about any Newcomb homes for sale or other Newcomb real estate, please contact us and one of our knowledgeable Newcomb REALTORS® would be pleased to assist you. "SUNSETS & MOONBEAMS ON THE MILES RIVER - River Haven is a lovely cottage-style waterfront home just minutes from St. Michaels. A water-side deck, mature trees and gardens add to the tranquil setting. The River Room offers great views of the Miles River, along with spectacular (partial) sunsets. Private dock with at least 3 ft. MLW (buyer to verify). This 3-4 bedroom home also offers a library, 2-3 first-floor bedrooms, separate dining room, and a kitchen with Corian counter-tops. Owner's suite occupies the second floor with a walk-in closet and spa-like bathroom featuring a claw-foot tub. Lovely setting, great views and convenience to town amenities -- this home has a lot to offer AND IS MUCH LARGER THAN THE PICTURES MAKE IT APPEAR." "Over 1/2 Acre Lot situated just feet from the Million Dollar Oak Creek Public Landing in Beautiful Waterfront Newcomb MD. This lot is on County Sewer & has immediate allocation. A deeded driveway access from Station Rd gives you great private lot access. This price gets you a Custom Designed 1612 sqft. Home w/ 3 Bedrooms & 2.5 Baths. Custom Kitchen & HUGE rear screened porch gives you plenty of entertaining room. A separate climate controlled storage space ...could be your Man Cave? Green Diamond Builders also offers alternate plans for this lot. 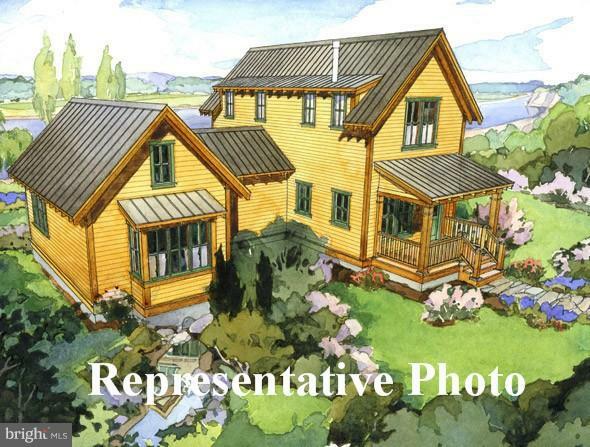 Call now for House Plans and Lot Survey. Lot only also available - $59,950"